Call of Duty: Black Ops 2 Achievements List, New Maps Leaked! 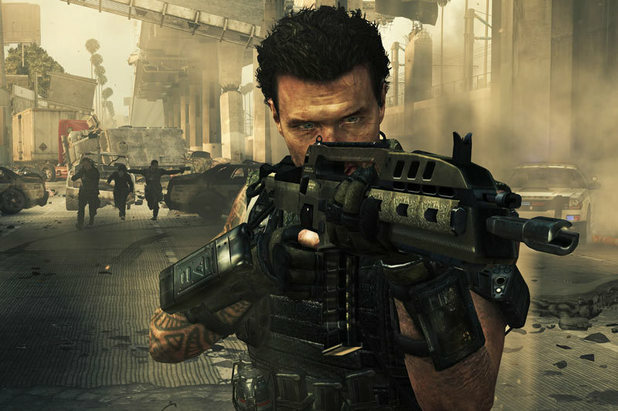 As Black Ops 2’s November launch date quickly approaches, more and more details about the game are being leaked online. We already know about the new Zombie mode/campaign called ‘Tranzit‘ and we’ve shared a leaked comprehensive list of 14 maps that you’ll be seeing in the game. Today, we’ve got more exciting leaked information about Black Ops 2! Read on to find out more! You can watch the Black Ops 2 gameplay videos by clicking here and here. Tapscapers, which of the maps are you most looking forward to trying? What are your thoughts on the Black Ops 2 details revealed in the achievement list? Discuss in the comments below!